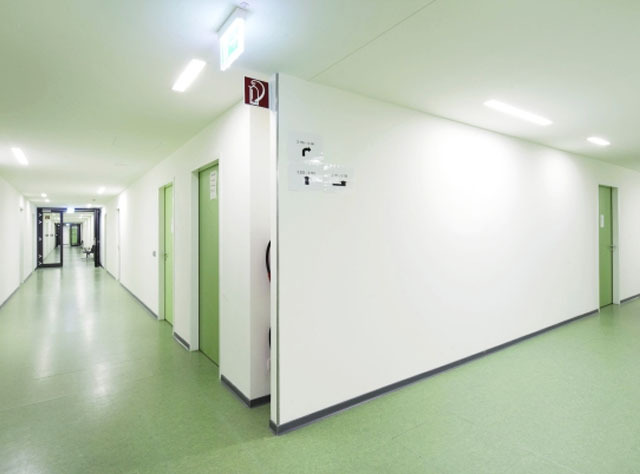 Flooring in large commercial spaces needs to withstand a multitude of pressures. Heavy machinery, foot traffic and abrasive substances are among the ever-present surface enemies in warehouses and the like. 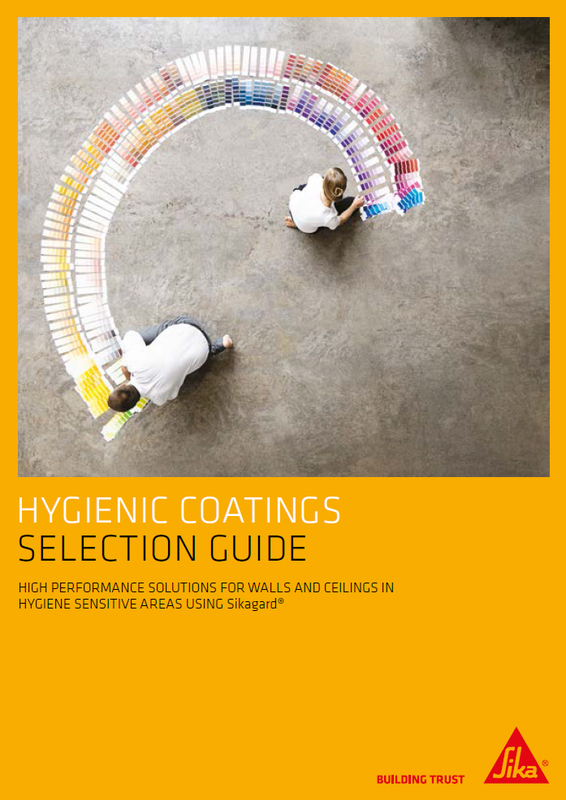 However, with time and cost a major consideration for businesses when it comes to floor installation, a process that facilitates the rapid delivery of a high-strength surface solution is absolutely ideal. Dry shake hardening helps create a serviceable, hard-wearing, highly-resistant surface after 28 days. 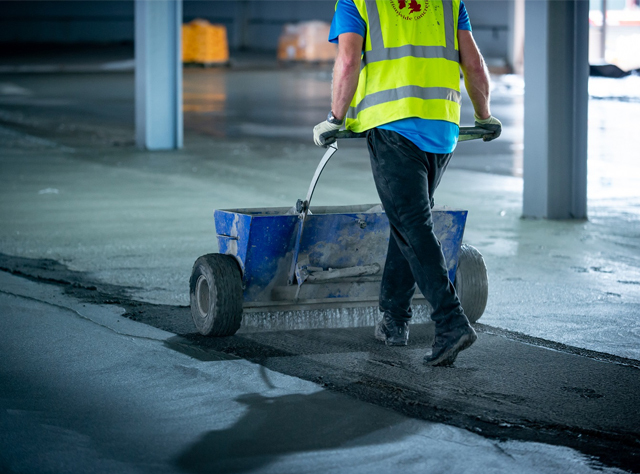 Perfect for environments where purpose is a priority, the dry shake method involves a fine powder, which when scattered over poured concrete, becomes hydrated and monolithic with the slab. When dried, the floor has a readymade finish that is immediately suitable for traffic. 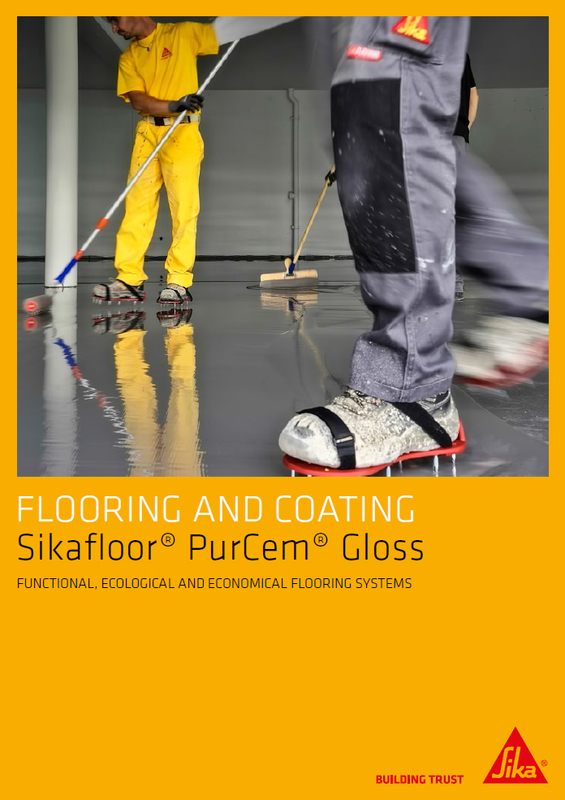 This method represents a huge improvement in installation times compared to the more traditional flooring process which requires the application of a separate finish to a fully-cured substrate. Dry shake hardening has dual benefits: it satisfies that need to find a solution that meets the time constraints on project schedules, and is fit for purpose for the traffic and load strains that commercial and industrial environments will demand of the floor. With this method, site hours aren’t sacrificed by waiting for concrete to dry. 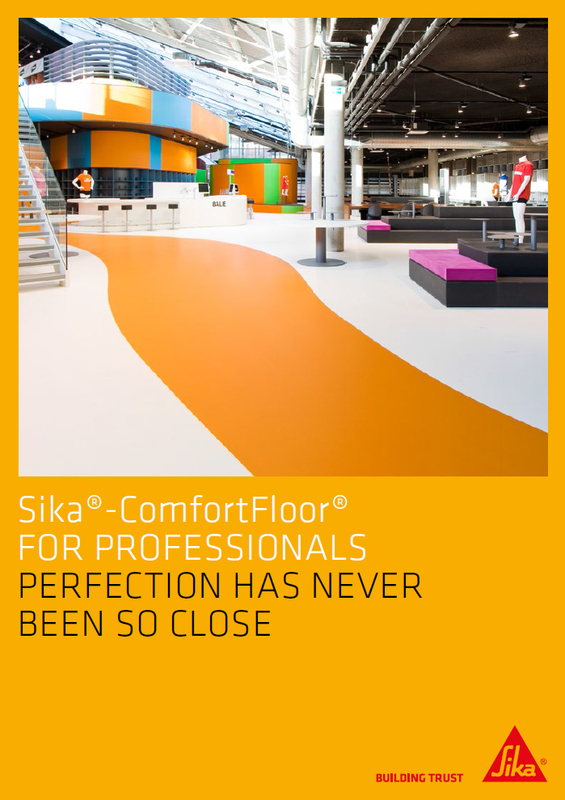 The floor’s industrial-looking finish might not match the aesthetic tastes associated with domestic applications, therefore its ideal environment is any large commercial space where its durability [SC1] aides its long-term performance. With dry shake hardening, concrete hardens to a greater capacity than if left to cure unaided. The dry shake powder itself is spread via a hopper as part of a process that requires skilled operatives to complete. It is then power floated into the surface. This forces the concrete’s residual moisture to the surface and hydrates the dry shake powder. A surface sealer and curing compound is then applied to eliminate the potential for cracks and fissures. Although an established technology for a number of years, its numerous benefits have led to dry shake hardening gaining popularity as a flooring solution. 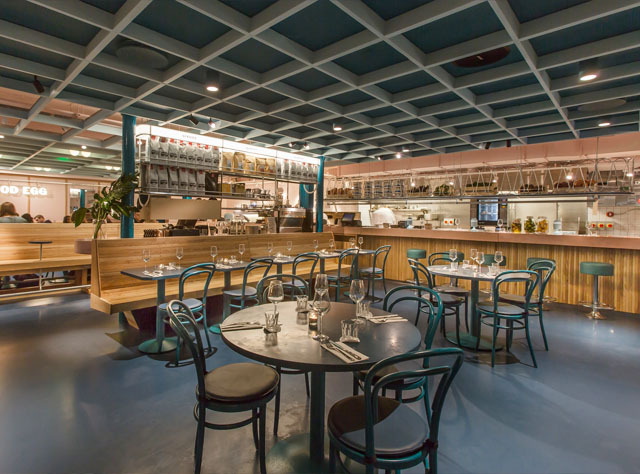 With the recent trend towards using industrial flooring aesthetics in commercial environments - this product has also been used very successfully as a final-floor finish. It satisfies the industrial aesthetic requirements and extremely durable. 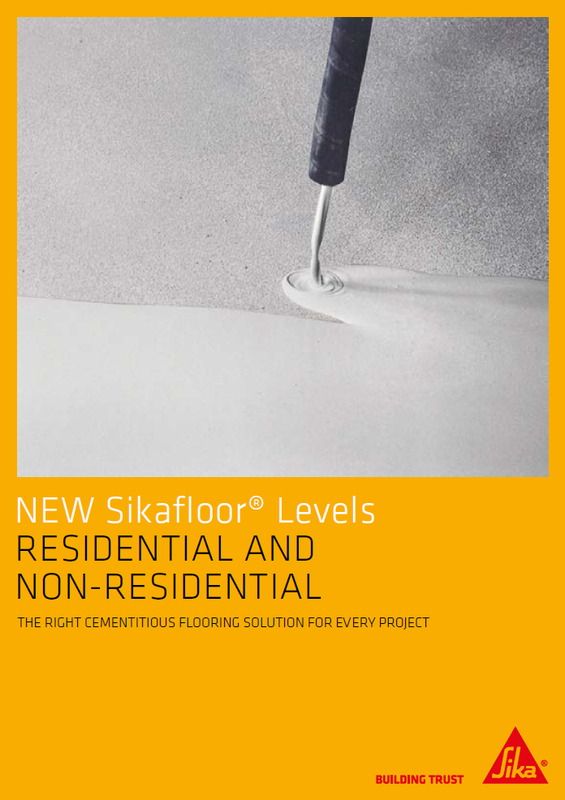 Sika has a variety of dry shake solutions which vary according to the strength of surface required. 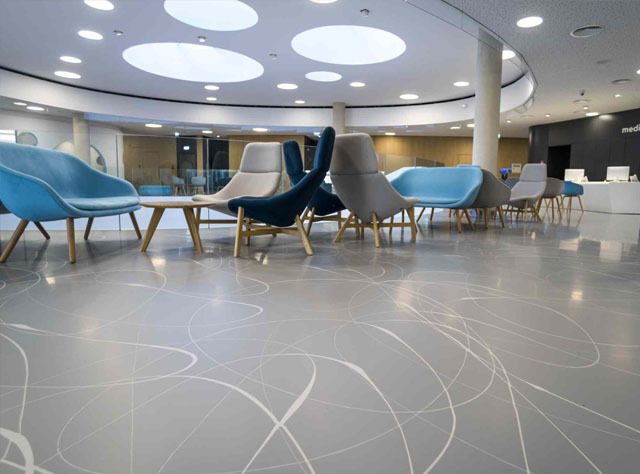 In essence, dry shake hardening is a rapid, reliable method for creating large areas of no-nonsense flooring that will stand the test of time[SC4] in new build applications. 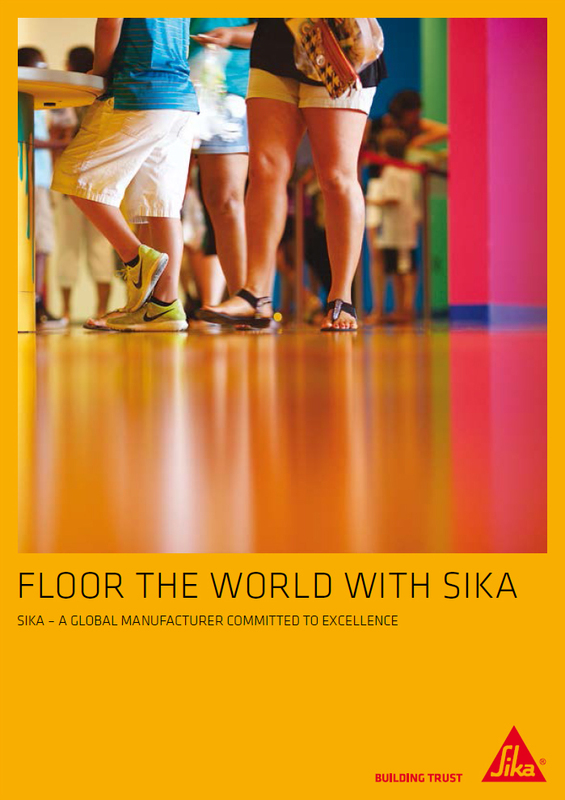 From manufacturing sites, to warehouses and distribution centres; Sika has the system to meet a multitude of surface requirements.